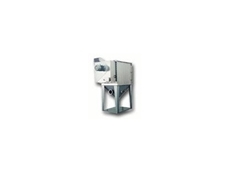 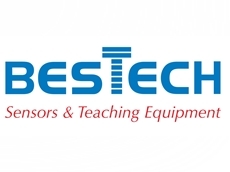 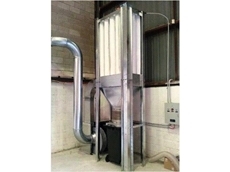 Dust Extractors for use in commercial and industrial dust management. 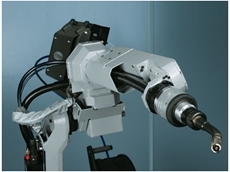 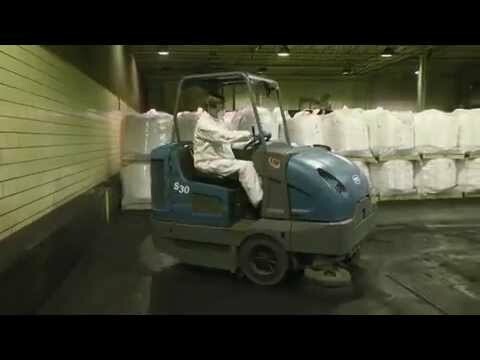 Materials handling equipment improves the workplace environment with its innovative range of products such as dust collectors and much more. 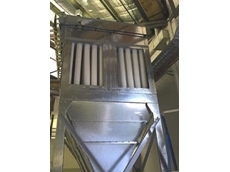 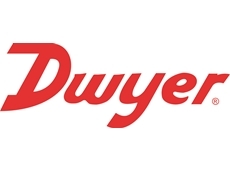 Goyen's latest dust filter cleaning systems are not only efficient, but also easy to maintain and clean. 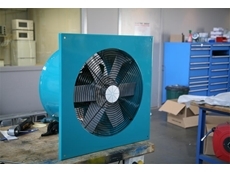 Quality exhaust fans from Fanquip are Australian made and built to perform reliably in critical environments. 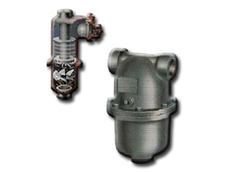 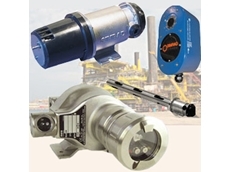 Parker Hannifin provide filtration equipment and solutions from a range of leading global brands that are sure to save time and costs. 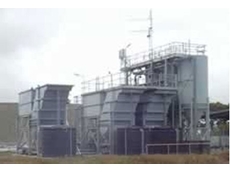 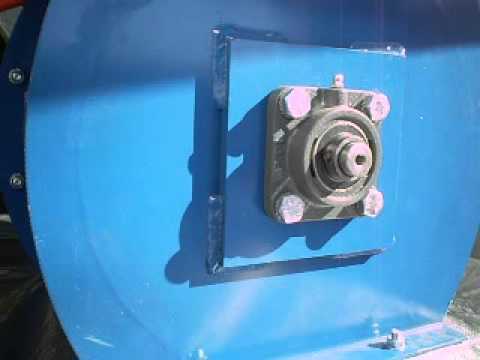 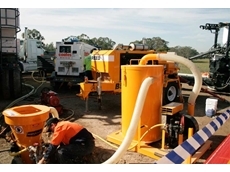 Multifaceted products and sound industry experience, Tema Engineers provide affordable and customised solutions to wastewater treatment. 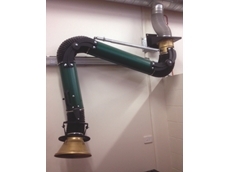 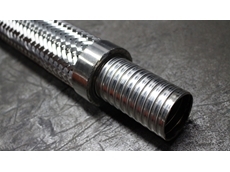 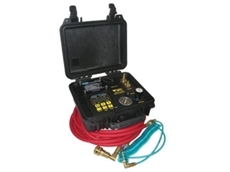 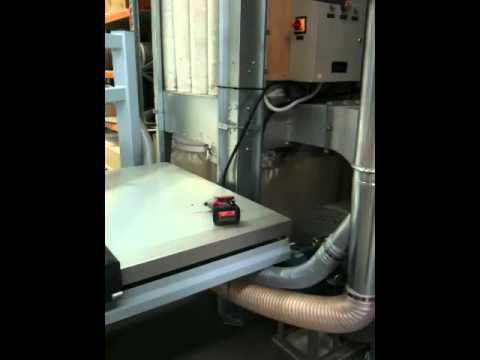 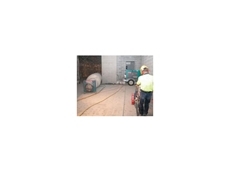 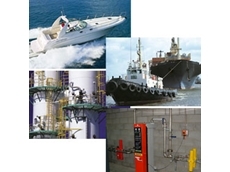 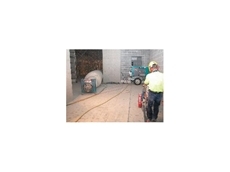 Australian made certified fume extraction systems for fumes and dust. 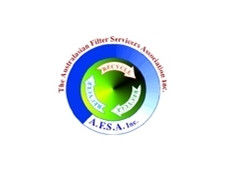 The Australasian Filter Servicers Association aims to promote the highest standards in the business of cleaning filters, maximise opportunities, improve technlogy and sharing knowledge and to encourage members to conduct business with ethical standards. 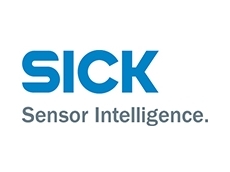 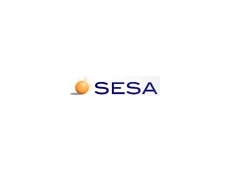 SESA is a multidisciplinary company providing Occupational Health and Safety, Occupational Hygiene, Environmental Monitoring and other Risk Management solutions to small, medium and large organisations. 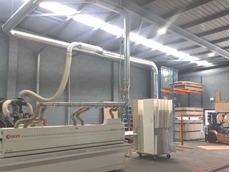 21/01/19 - A dust collector and two spray booths from Ezi-Duct were recently installed at the production facility of a leading Australian shoe manufacturer. 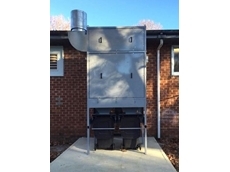 09/10/18 - A Wollongong High School upgraded their woodworking room by installing a new dust collection system from Ezi-Duct. 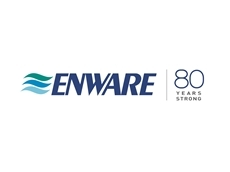 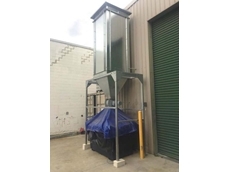 13/09/18 - An Ezi-Duct fume extraction system was recently installed at a manufacturing plant in Dandenong to remove urethane welding fumes from the facility. 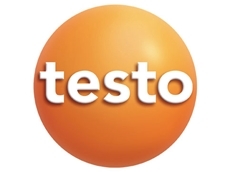 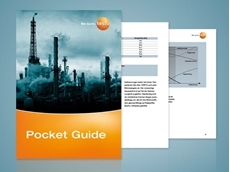 05/07/18 - Testo presents a new practical guide for using portable gas analysers in industry. 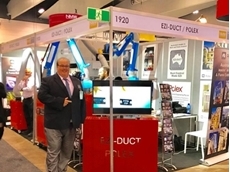 02/04/18 - Ezi-Duct will, once again, be exhibiting at the upcoming National Manufacturing Exhibition 2018. 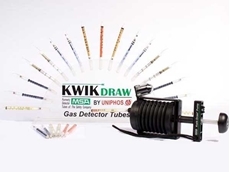 28/11/17 - Alvi Technologies has entered into a partnership with Uniphos for the sales and service of gas detection tubes to customers in Australia and New Zealand. 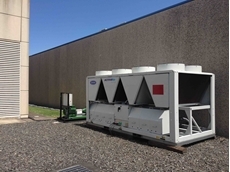 18/09/17 - A new dust collection system from Ezi-Duct was recently installed at the Penrith factory of a growing Western Sydney based kitchen manufacturer. 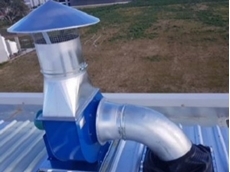 31/07/17 - A Sydney-based kitchen manufacturer was able to achieve significant cost savings by self-installing an Ezi-Duct eCono 6000 HRV outdoor dust collector. 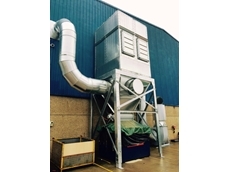 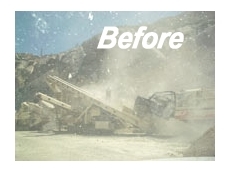 26/07/16 - A combination of dust collection and extraction machines, hired from Kennards Concrete Care, ensured maximum worker safety. 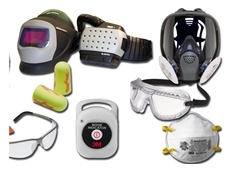 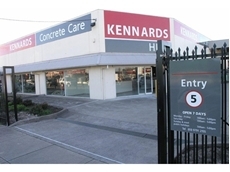 26/07/16 - Kennards Concrete Care has expanded its range of equipment for controlling dust during demolition or concrete grinding, profiling and planing. 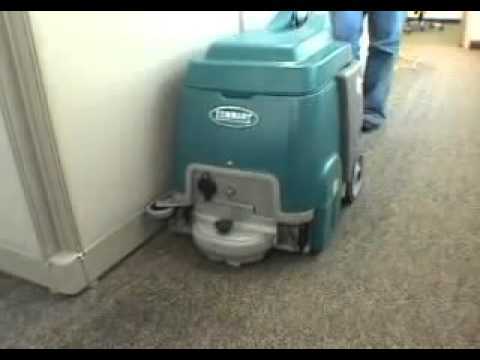 The T12 is a versatile, compact floor scrubber. 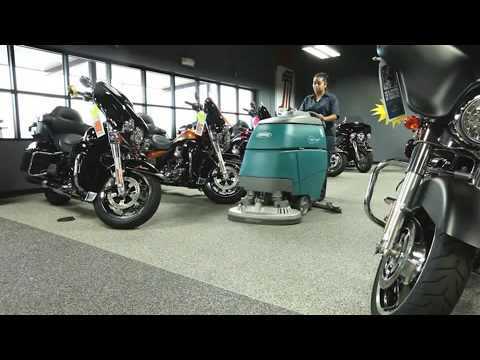 Find out about the product features in this video. 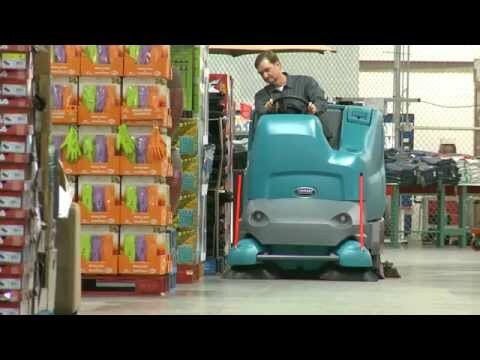 Demonstration of the Tennant S5 Walk-behind Sweeper. 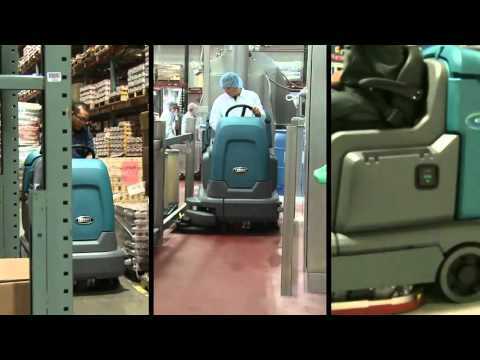 Features overview of the Tennant S10 Industrial Walk-behind Sweeper. 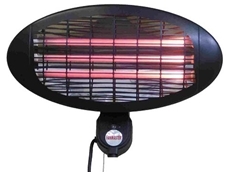 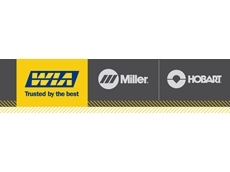 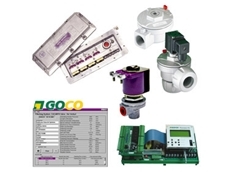 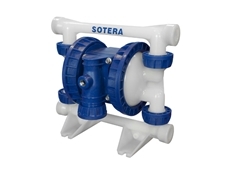 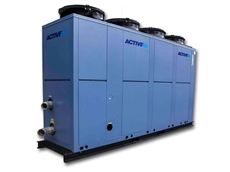 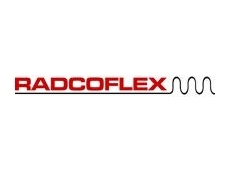 Find out more about our compact commercial product range including the T1, E5 and R3. 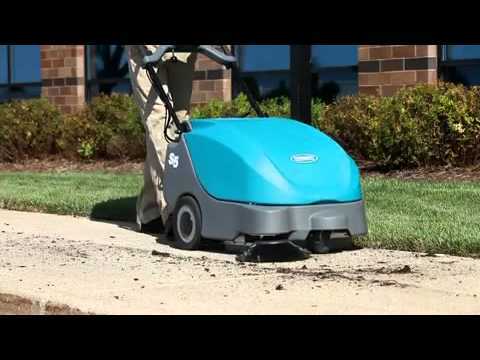 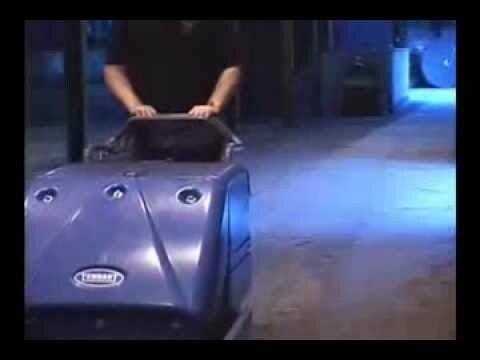 Product highlights for the Tennant S30 Ride-on Sweeper. 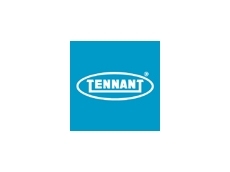 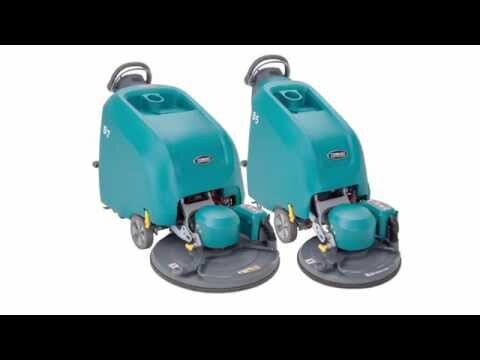 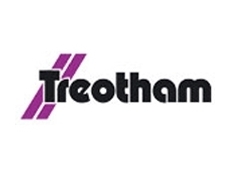 Product highlights of Tennant's T5 Walk-behind scrubber. 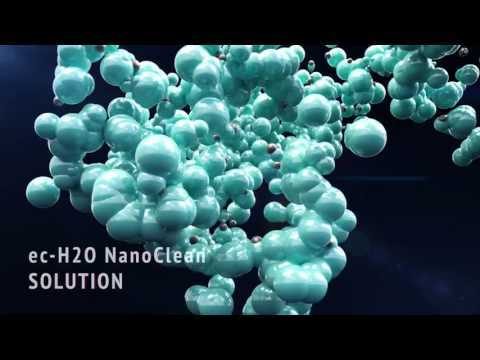 Introducing detergent-free scrubbing technology ec-h2O NanoClean.